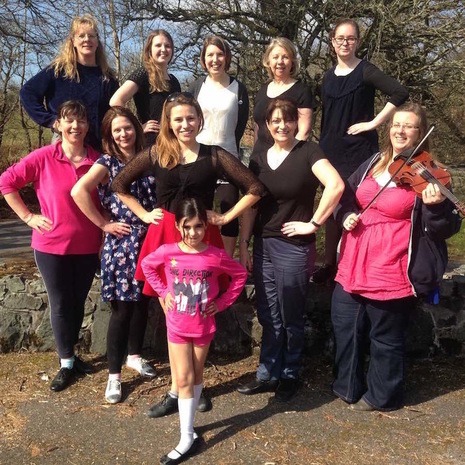 Sophie is an artist who has worked hard to promote and develop step dance within Scotland. Her music and dance background is routed in the West Highland, Gaelic tradition although through her work, she has taken this distinctive, traditional form of dance to new audiences and different contexts by exploring it’s possibilities within theatre, film, sound recording, eduction and performance. Some recent collaborations include fusions such as step dance with Gaelic mouth music, beatbox and Basque rap. Sophie has worked on various video and film projects in Gaelic and English. 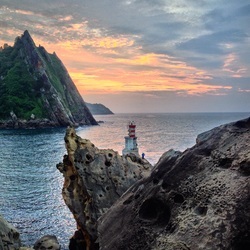 As the Gaelic artist in residence for the Donostia - San Sebastián European Capital of Culture 2016, Sophie created a dance film which uses both Gaelic and Basque language and which has been showcased internationally in 5 different countries as part of the TOSTA celebrations of minority language culture. 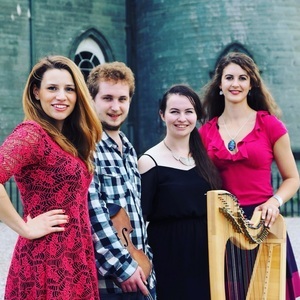 Sophie has performed with Scottish artists including Donald Shaw, Dàimh, Huradal, Talisk, Capercaillie and Fara as well as international acts such as Carlos Nuñez, Xabi Aburruzaga, Anxo Lorenzo, Còig, Oreka TX and The East Pointers. Working with Theatre Companies including Stellar Quines and Theatre Gu Leòr, Sophie has created choreography for group ensemble which utilises the percussive rhythms of step dance and body percussion to create sound and movement within theatre. Sophie has recently been collaborating with musician, composer and sound artist Hector MacInnes along with Mairi Campbell (musician/singer/dancer) and Eilidh Munro (Gaelic singer/musician) on a new and exciting project, which explores and experiments with the possibilities of percussive dance. 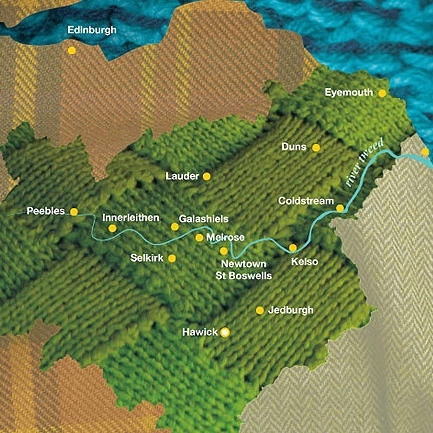 (The project was one of six collaborations selected in Scotland to receive funding from Help Musicians UK. Together they have explored the interrelationship between voice and movement in an experimental way, using technology to manipulate sound, create loops, build up layers and create a bigger soundscape. Watch video here. Sophabulous Steps is always on the lookout for new projects to be involved in. So, whether you are a dancer or a musician interested in working together, or an individual or organisation looking to run a step dance workshop where you are, then please get in touch! Gaelic artist in residence in the Basque Country as part of Tosta 2016 supported by Sabhal Mòr Ostaig and Euskaltzaleen Topagunea. 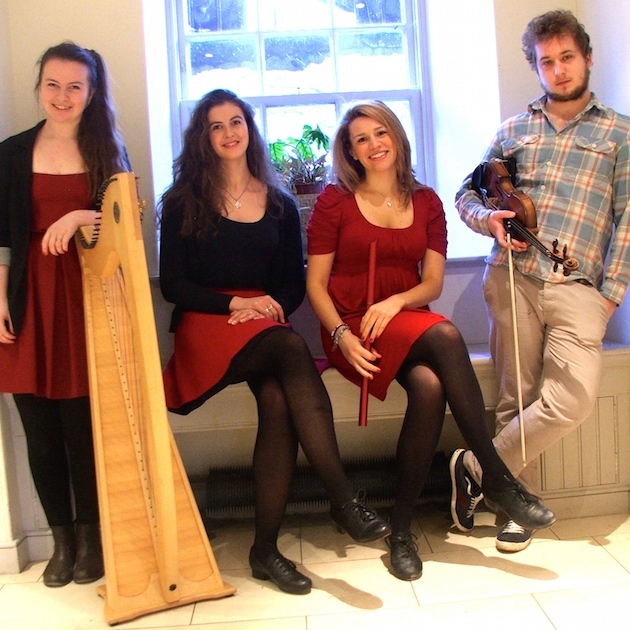 HURADAL: Trad music ensemble showcasing Gaelic mouth music and step dance with Eilidh Munro, Màiri Britton, Sophie Stephenson and Robbie Greig. 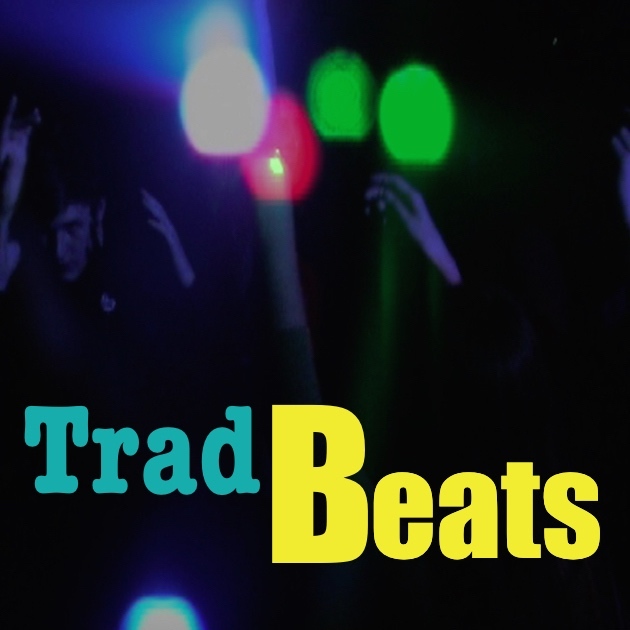 TradBeats Festival: Step dance, beatboxing, puirt-à-beul, body percussion and more! THREADS: A Stellar Quines production written by Sylvia Dow with choreography by Sophie Stephenson. 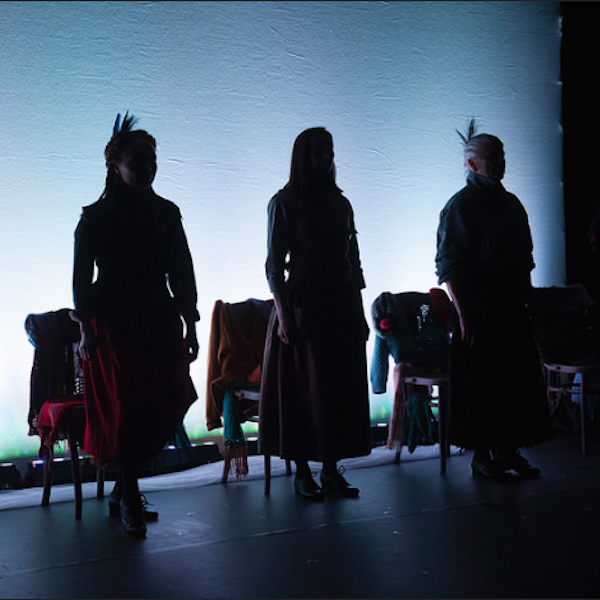 THREADS: A Stellar Quines production directed by Muriel Romanes with choreography by Sophie Stephenson.